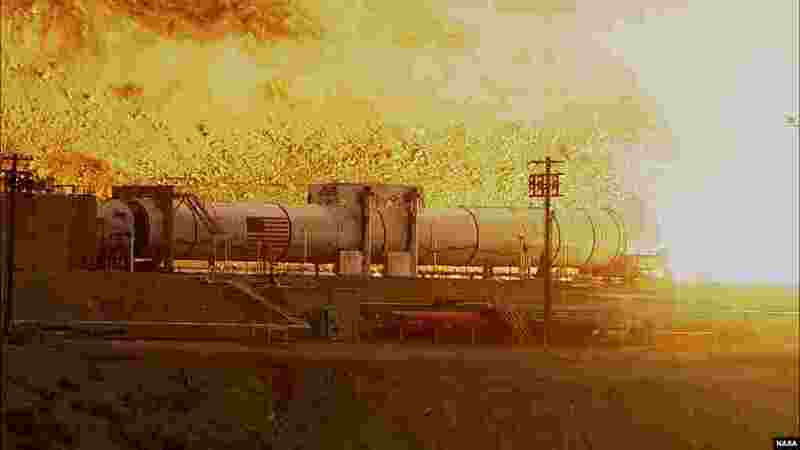 ۱ The booster for NASA’s Space Launch System rocket was fired for a two-minute test at the Orbital ATK test facility. The test is one of two that will qualify the booster for flight before SLS begins carrying NASA’s Orion spacecraft and other potential payloads to deep space destinations. 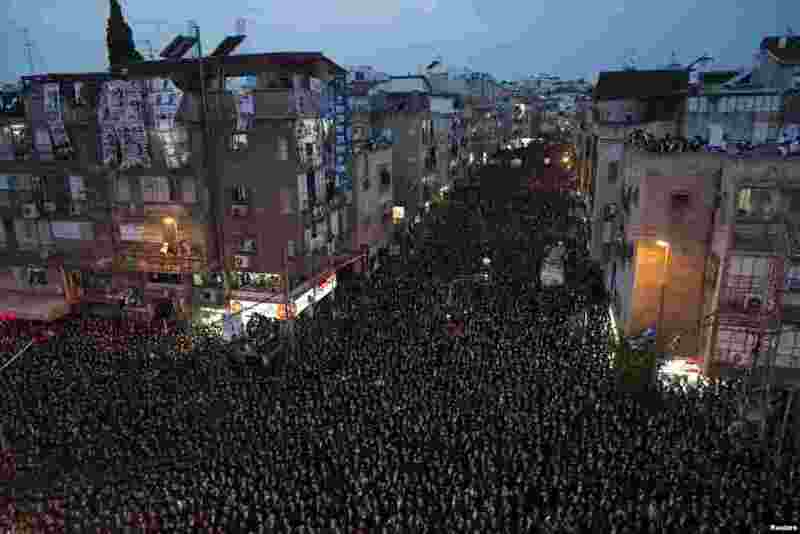 ۲ Ultra-Orthodox Jews take part in a rally supporting the United Torah Judaism party in Bnei Brak near Tel Aviv. Israelis will vote in a parliamentary election on March 17, choosing among party lists of candidates to serve in the 120-seat Knesset. 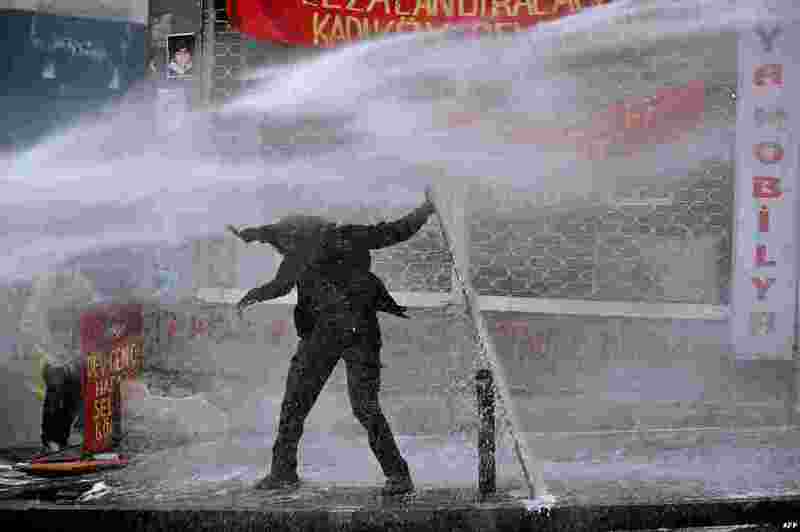 ۳ A protester holds a plank to hide from a police water cannon in Istanbul, during clashes following a protest in memory of a teenager killed in 2013 anti-government demonstrations and whose death has become a rallying cause for opponents of the Turkish president.